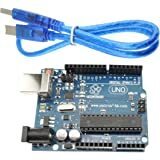 The UNO is the best board to get started with electronics and coding. 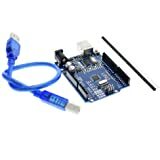 If this is your first experience tinkering with the platform, the UNO is the most robust board you can start playing with. 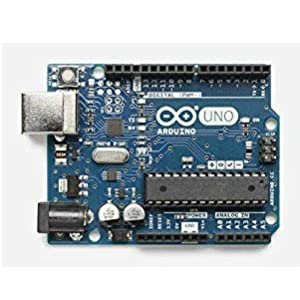 The UNO is the most used and documented board of the whole Arduino family. 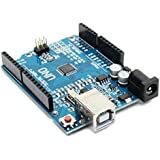 Arduino Uno is a microcontroller board based on the ATmega328P (datasheet). 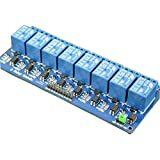 It has 14 digital input/output pins (of which 6 can be used as PWM outputs), 6 analog inputs, a 16 MHz quartz crystal, a USB connection, a power jack, an ICSP header and a reset button. 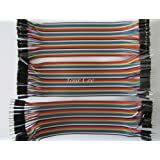 It contains everything needed to support the microcontroller; simply connect it to a computer with a USB cable or power it with a AC-to-DC adapter or battery to get started.. You can tinker with your UNO without worring too much about doing something wrong, worst case scenario you can replace the chip for a few dollars and start over again. 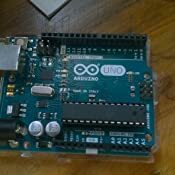 "Uno" means one in Italian and was chosen to mark the release of Arduino Software (IDE) 1.0. 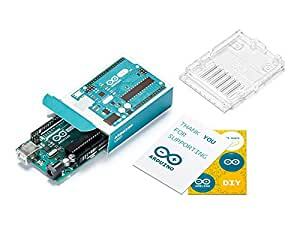 The Uno board and version 1.0 of Arduino Software (IDE) were the reference versions of Arduino, now evolved to newer releases. 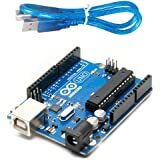 The Uno board is the first in a series of USB Arduino boardsand the reference model for the Arduino platform; for an extensive list of current, past or outdated boards see the Arduino index of boards. 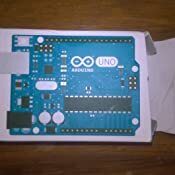 This Arduino is a fake one, no questioning that fact (you can't get an Original arduino under 1500 rupees), but it is DAMAGED(lots of scratches and damaged input pins)too. 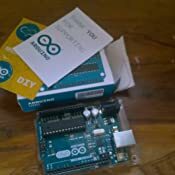 How the hell on earth are you going to work with a damaged and fake arduino. 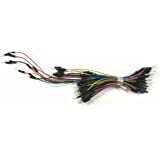 Moreover this is a NON-RETURNABLE ITEM. The packing was not good but that's not big issue. I received my product in excellent condition and yeah it's working quite well. 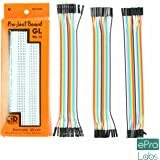 A great kit for those who want to learn something in electronic projects. 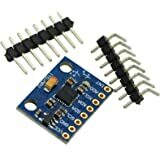 A simple to use and efficient kit. 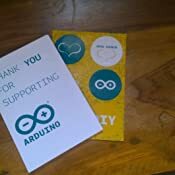 Thanks amazon and of course Arduino. 1.0 out of 5 starsFAKE !!! !Horrible !!!!!! !